Are food allergies, intolerances and sensitivities different? The answer is YES. When it comes to eating food it would be nice if we could eat whatever our hearts desire without the dreaded side effects. When it comes to eating food it would be nice if we could eat whatever our hearts desire without the dreaded side effects. Why would food, the very thing that sustains us as human beings, make us feel sick? When we talk about food allergies typically, one of the following 8 foods are involved: Tree Nuts, Peanuts, Cow’s Milk, Eggs, Soy, Wheat, Shellfish and Fish. Usually food allergies affect a small percentage of the population. 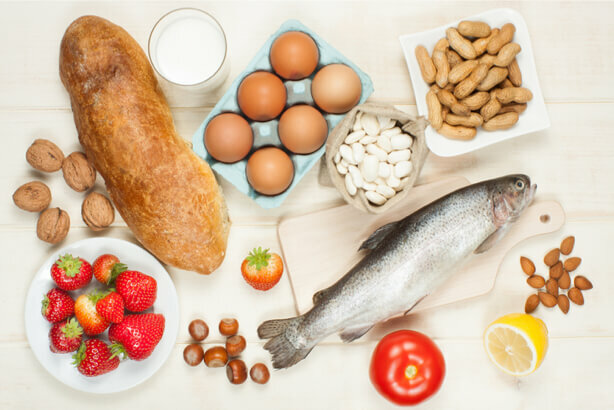 Food allergies involve IgE antibodies, and typically produce a reaction such as hives, diarrhea or even trouble breathing within 30 minutes to an hour of eating. If allergic reaction does occur with one of the above foods or a different food, it’s best to meet with an allergist. Allergies can be diagnosed easily by using a test called IgE or “skin prick”. Unfortunately, a significant percentage of the population have food intolerances for example lactose intolerance. Intolerances to food can be very uncomfortable and cause embarrassing side effects but rest assured intolerances are easily treated by avoiding the food that is causing problems, by taking digestive enzymes with meals to help breakdown a particular food or by consuming products that contain the pre-digested forms of the intolerant food. Food intolerances DO NOT involve the immune system; in fact, they occur when an individual lacks the correct enzyme to breakdown a specific food. Lastly, food sensitivities are triggered by multiple immune system pathways (Type III and Type IV hypersensitivity reactions), and DON’T involve IgE antibodies. 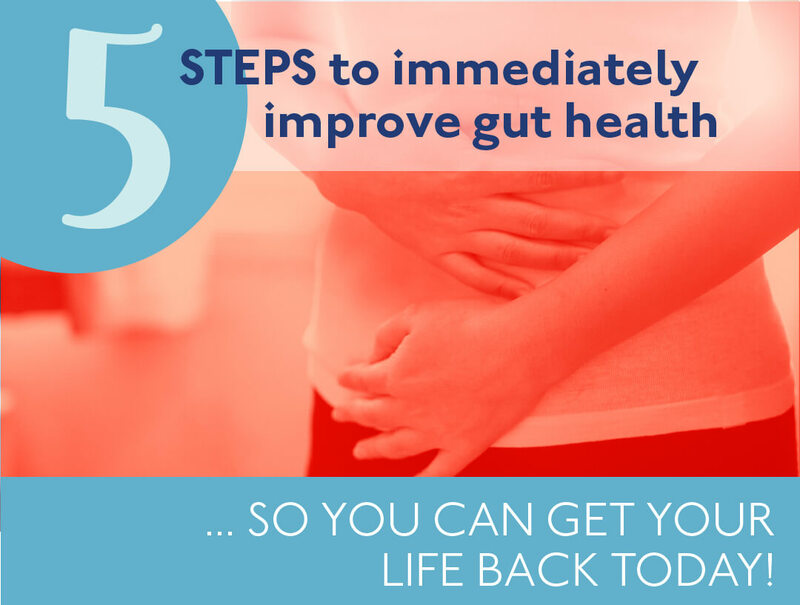 Reactions involve a variety of inflammatory mediators that are released and circulate throughout your body for up to 72 hours. Unfortunately, because of the delayed reaction this means what you ate for lunch on Wednesday could very well be triggering symptoms on Saturday! The bad news, food sensitives can occur with any foods and food chemicals. That means even healthy foods and your favorite, go to foods. The GOOD NEWS…if you think food is the cause of your symptoms as a Certified LEAP Therapist, your personal food sensitivity detective and having the ability to use MRT, we can know exactly what foods are triggering inflammation and causing you pain and which foods are safe for you to eat, foods that really love your body. MRT takes the “guess work” out of the equation so I can help you get to the bottom of your food issues. Previous PostPrevious Are food sensitivities life-long, or do they eventually go away? Next PostNext I already did an elimination diet, it didn’t work for me. How is this different?